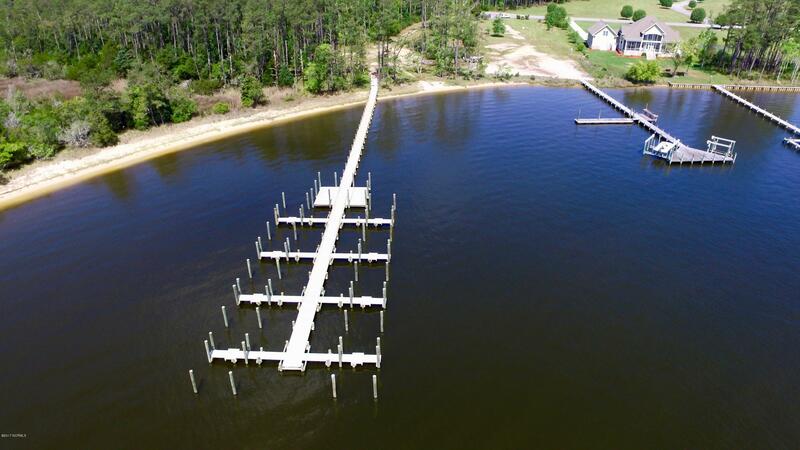 I would like to schedule a showing request for 104 Waterway Drive Havelock NC. 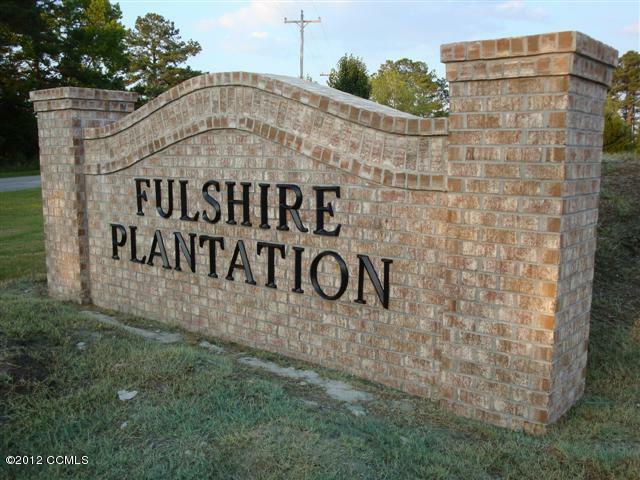 The Least Expensive Property in Fulshire Plantation. It Is Actually 2 Immediately Adjacent Vacant Lots, Listed at a Total Investment of $25,900. 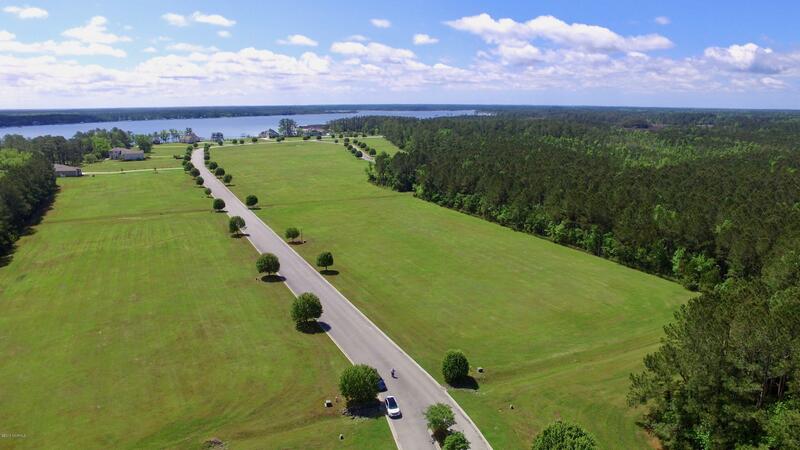 Each Lot Is Priced As Competitively As Any Lot in the Subdivision, But This Listing Includes 2 Lots. The Property Is Fully Cleared. 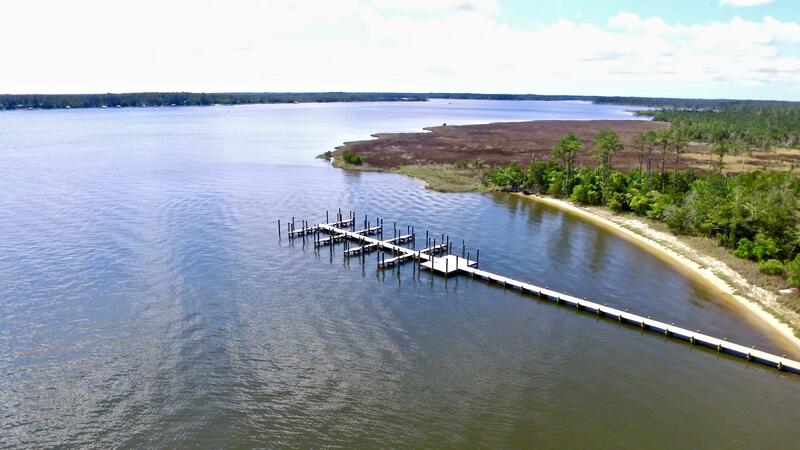 The Community Marina Is Now Complete and It Provides Ready Access to the Intracoastal Waterway (ICW). The Seller Is Motivated and Is Offering an Additional 1 Per Cent Selling Bonus to the Selling Agent (with BIC Approval). 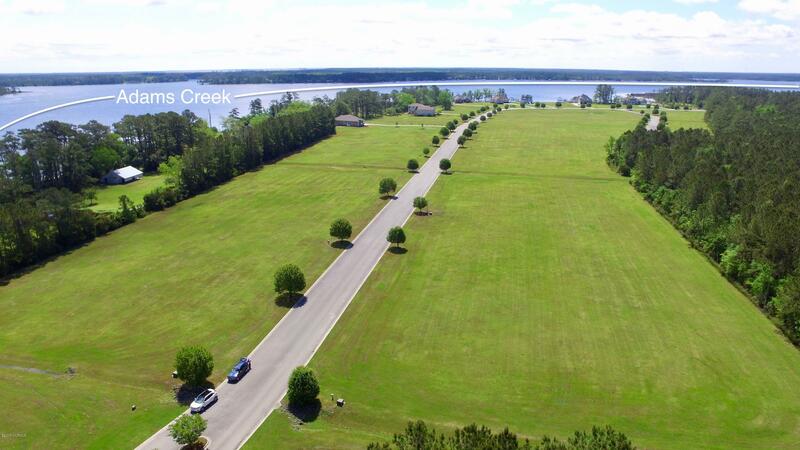 I'm interested in learning more about 104 Waterway Drive Havelock, NC 28532.